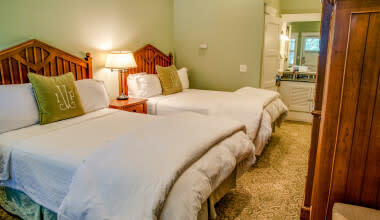 Featured in Coastal Living, Southern Living, the Wall Street Journal, and Atlanta Journal-Constitution, the Village Inn and Pub is nestled under the ancient live oak trees and between the parks and the historic oceanfront Village. 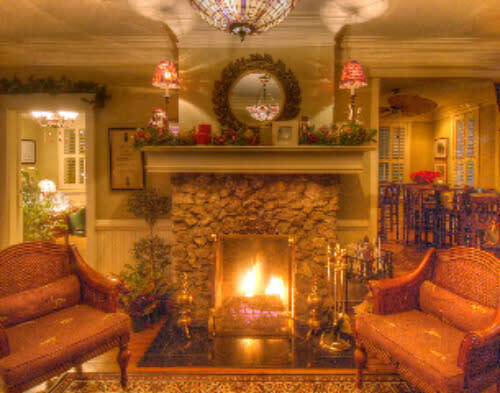 You will step back in time when you enter our beach cottage reception area. It is there that you will start your adventure into the Island's historic past. The Beach Cottage serves as our main gatehouse and features an antique English Pub made of solid mahogany. The pub opens at 5 pm daily and is the best place to mingle with the locals. 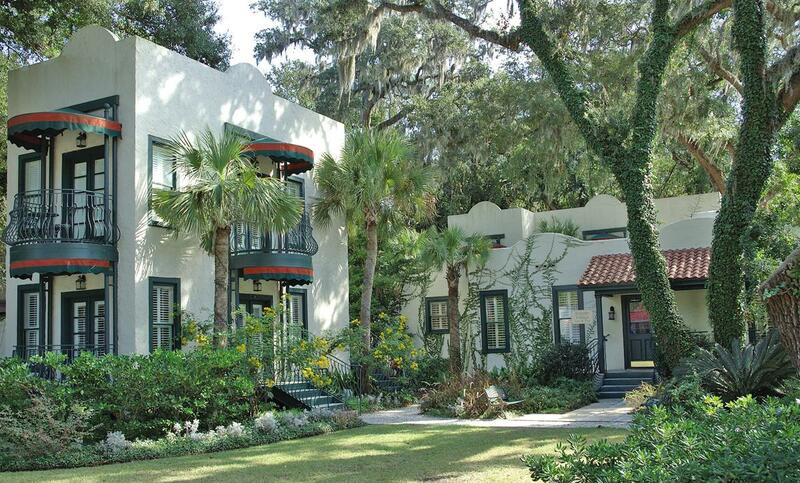 A continental breakfast is served daily on the sun porch located in the pub. 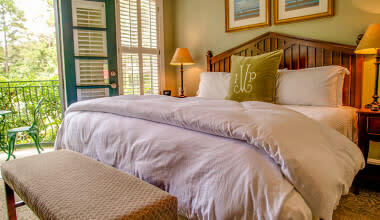 Winner of Coastal Living Magazine's 2003 Design Award, the Inn is a great location for intimate receptions, small meetings, luncheons, showers and honeymoons. Group Packages are available upon request.